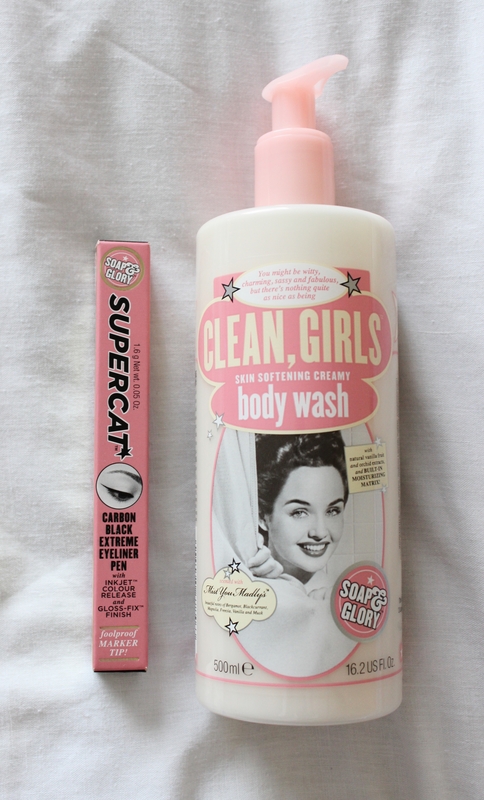 I’ve not really used Soap & Glory products before but I’m certainly not disappointed with the ones I have started to ease slowly into my everyday regime. Damn. For starters, I’ve never come across a product with such a long name. 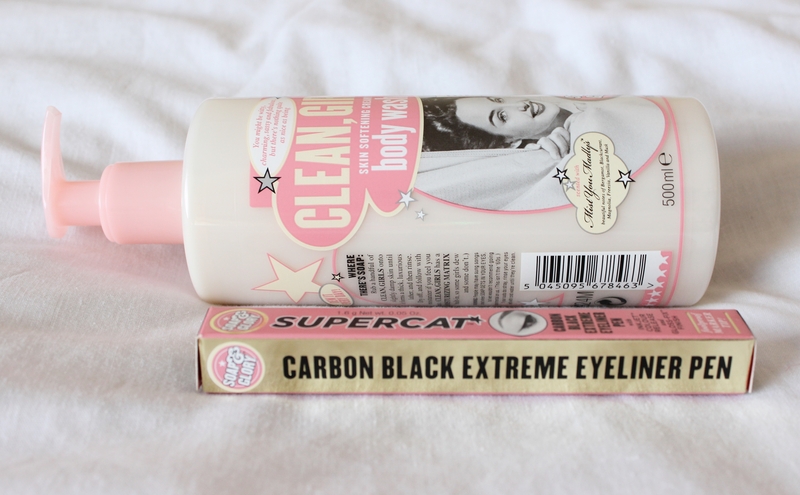 I’m not really an avid user of eye makeup but this is brilliant. As someone who hasn’t applied top liner in years, I wasn’t particularly confident when I first removed the cap to use this. However, it was surprisingly easy to handle and I personally think I did a great job. (: I was beyond proud of my handiwork and I believe all credit goes to this wonderful pen. You don’t even need to apply extra coats to make it look darker, one is more than enough. It dries well and lasts all day. It is super super easy to make any sort of line with – sharp, thick, thin etc. The nib of the pen comes in handy when deciding this. The fine point of it is used for a more natural look and the thick edge gives a more dramatic one. The pen includes Inkjet™ colour release and a Gloss-fix™ finish. These both help with the outcome as they contribute a lot towards it. 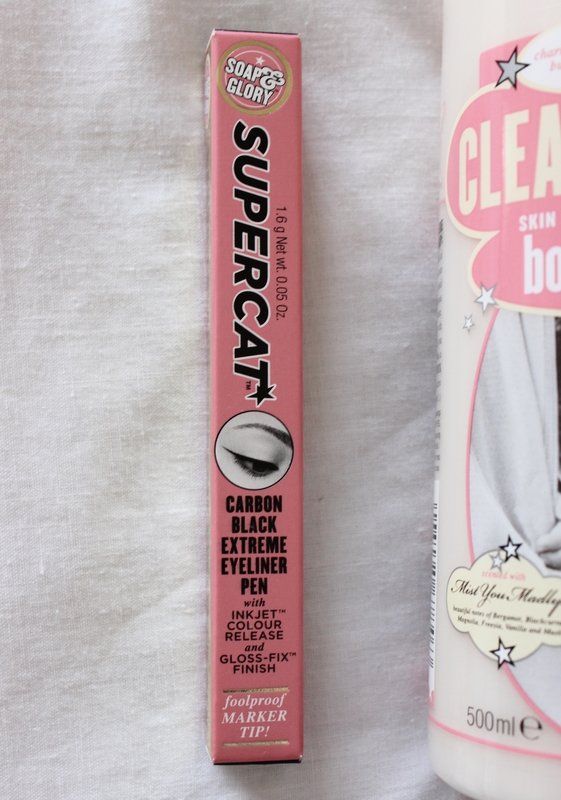 You can watch Soap & Glory’s own video on this eyeliner along with other products. It is scented with Mist You Madly’s™ fragrance of Bergamot, Blackcurrant, Magnolia, Freesia, Vanilla and Musk. Along with this, it has natural orchid and vanilla fruit extracts. 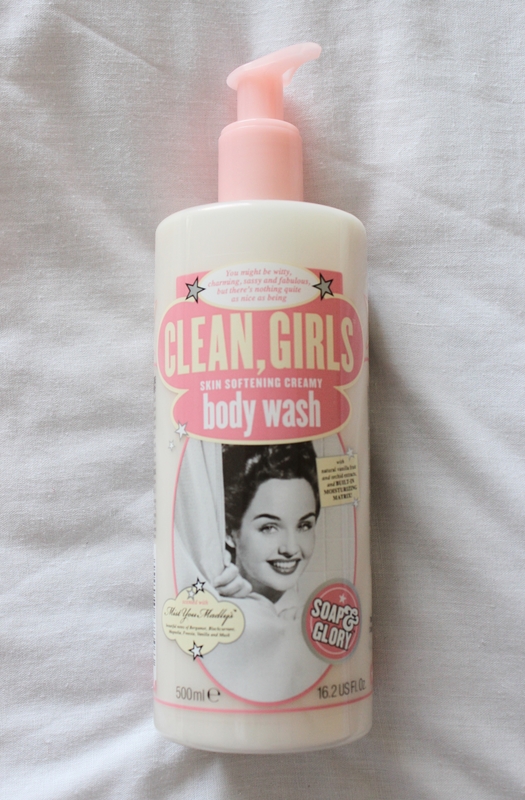 Big bottle (500ml), gorgeous smell, built in moisturiser, extremely appealing to look at and cute packaging (that’s what you get when you shop with Soap & Glory and Benefit). You cannot go wrong. Previous article DIY steaming the face.